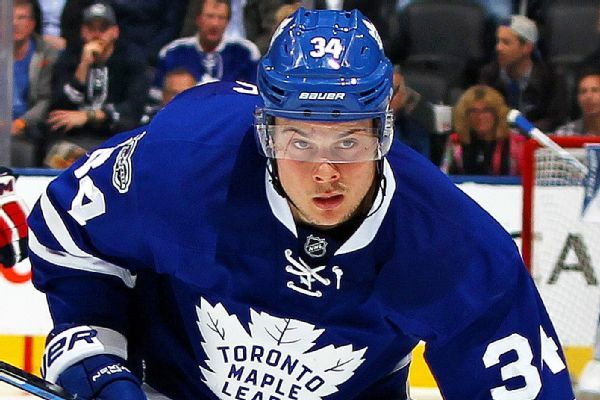 Toronto Maple Leafs players Auston Matthews and Mitch Marner made cameo appearances in "The Nutcracker" production at The National Ballet of Canada on Wednesday night. 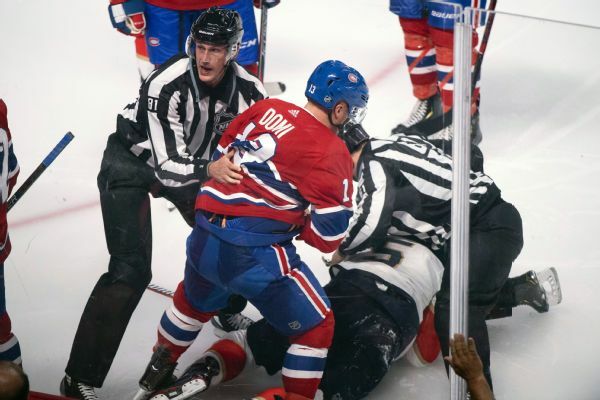 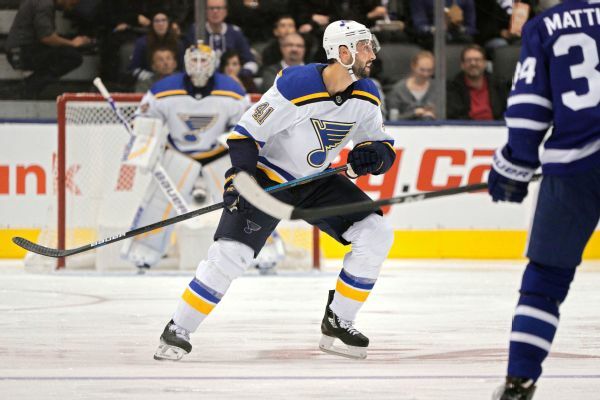 The NHL confirmed that a shot by Blues defenseman Robert Bortuzzo that bounced off a referee, hit the goalie and went into the net is not a goal. 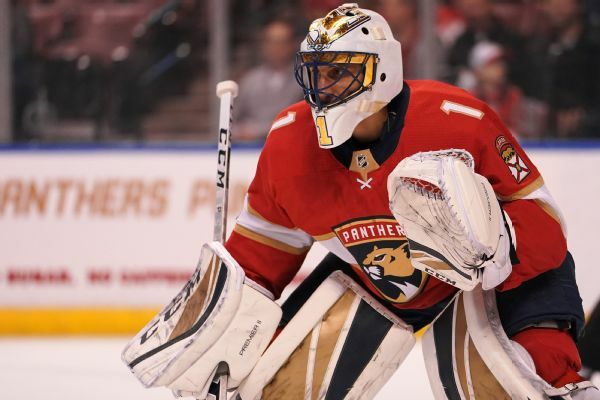 Florida Panthers goaltender Roberto Luongo will miss two to four weeks with a sprained medial collateral ligament in his right knee. 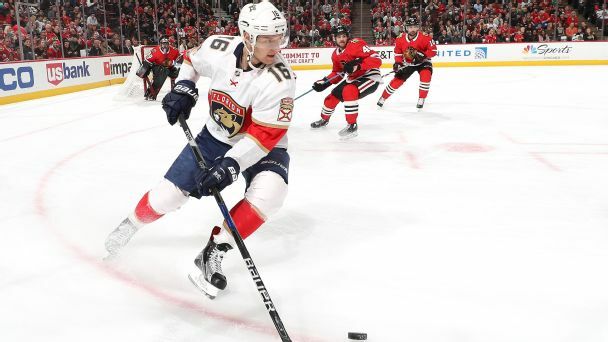 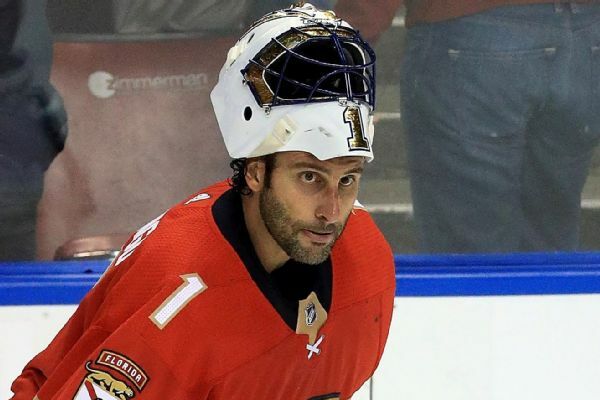 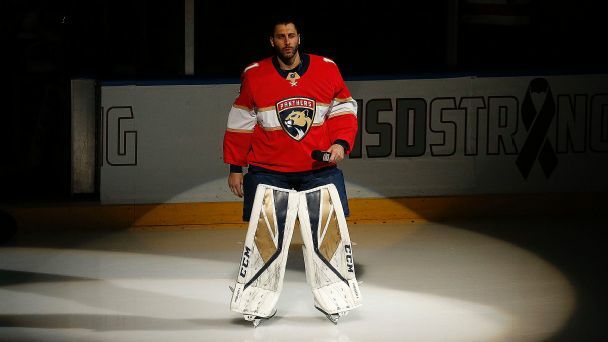 The Florida Panthers put goaltender Roberto Luongo on injured reserve Sunday, one day after a right knee injury knocked the veteran out of his team's season-opening loss at the Tampa Bay Lightning. 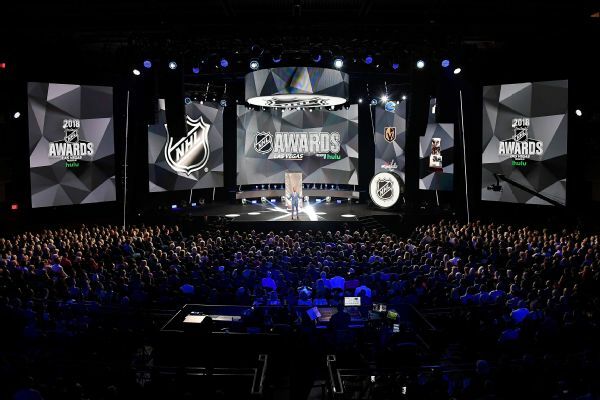 The NHL is taking a new approach at its awards show, honoring victims of tragedies from this past year in and around the hockey community.